This week two reviewers published their ratings: James Suckling (in Wine Spectator) and Jancis Robinson. Personally I am quite inclined to follow Robinson's observations. For example it was through her that I 'discovered' Clos Badon Thunevin, just one of the wines that I really like. It is clear that both Suckling and Robinson intend to give a clear sign about the vintage. None of the wines received a top rating. The scores of both tasters are remarkably low when compared to 2006 and especially 2005. Coming across as an explicit signal in the direction of the châteaux: bring down your prices. One of my contacts in Bordeaux however just told me that this is not something to expect from happening. It will become a hard to sell vintage. Are there any remarkable results? 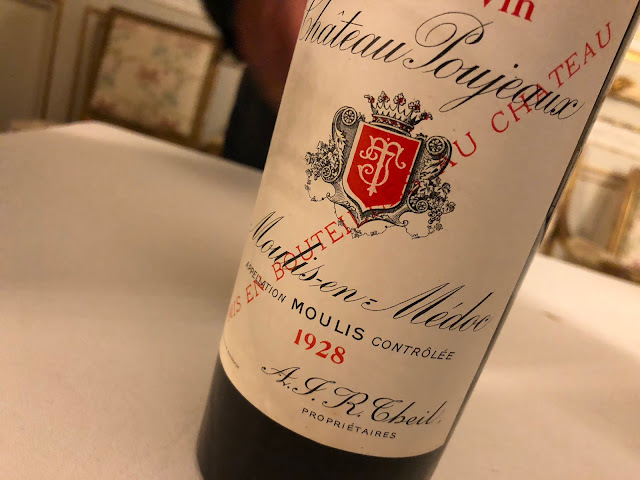 Maybe the high rating which Jancis Robinson gave to Château Lascombes, a somewhat troubled estate - no steady ownership, and being accused of bringing forth modern wines that lack the typicality of a Margaux. But apparently they did a good job in 2007. Also worthwhile mentioning: the good scores for the Dutch-owned Château Giscours and Château du Tertre, and the always quite classic Château Phélan-Ségur. So apparently working with two different consulting oenologists can lead to a ... balanced result? Well, why not just check it all out for yourself. Also interesting: the Ten Bordeaux 2007 Wines To Buy according to Jane Anson.